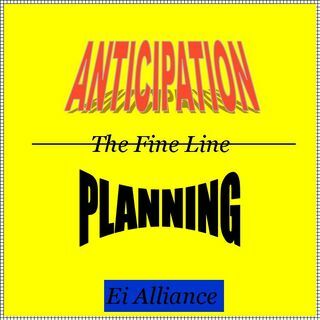 There's a fine line between planning and anticipation. Both may move you. Both may stop you in your tracks. What's the line for you and can you maneuver it?